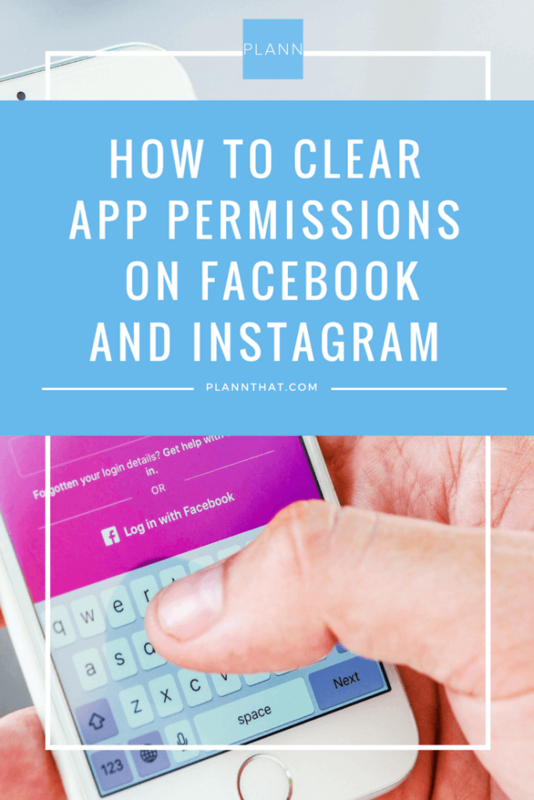 Trying to figure out how to clear app permissions on your Facebook and Instagram accounts? Cambridge Analytica ruined all of our weeks recently with that creepy Facebook revelation, and now we’ve all got to do serious damage control. 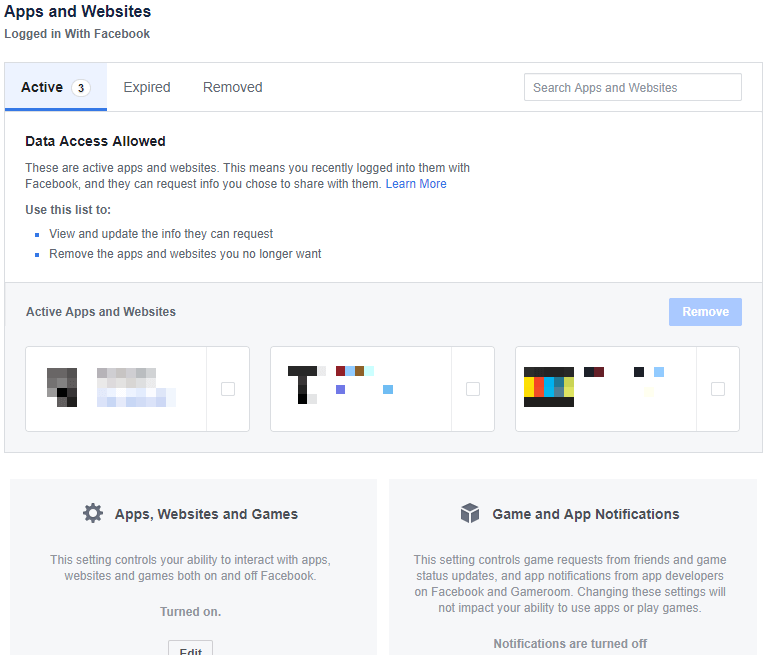 Of course you’ve been wondering about app permissions and social media privacy. Here’s a wake-up call: If you’re anything like the millions of Facebook and Instagram users on the planet, you too have been passively using the two social media platforms as a gateway to third-party apps. Like that time you were in the waiting room at the doctor’s office and “logged in with Facebook” to get that great pair of red pumps on that clearance shoe site you only used once. Or that other time, on your lunch break, when you just couldn’t go on another moment without knowing which Lord of the Rings character you most resembled, so you unknowingly cashed in your information (as well as your friends’! Eek) for a chance to take the quiz. Or maybe it’s something as innocuous as the editing app that you use every day to polish your photos and posts. Whatever the case, if you’re like all the others, you are blissfully unaware of the app permissions you are granting third parties. 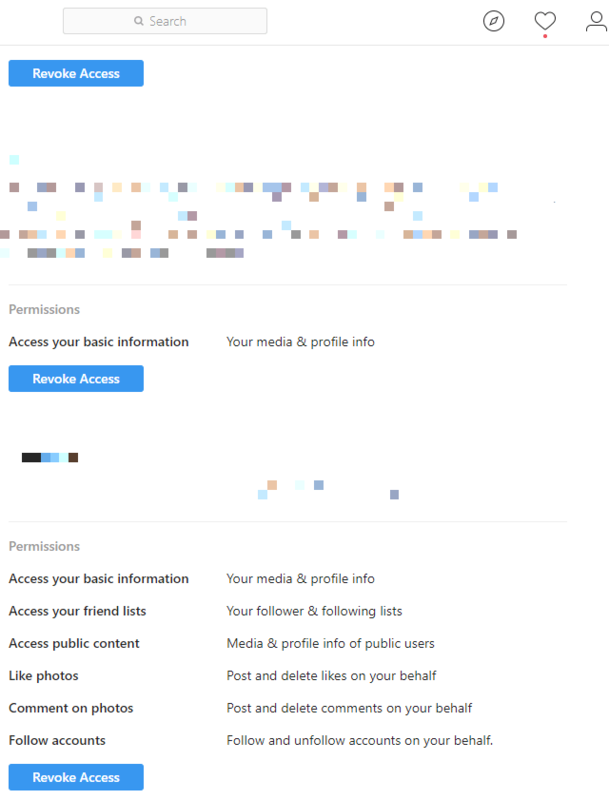 Mostly these permissions are harmless, and a lot of the apps that you’ve allowed access to are useful (think fitness, music, editing), but some, that you may have only logged onto once are still holding and sharing your personal information. So, are you ready to learn how to clear app permissions? There is no guarantee that the entities you have given app permissions to are doing so responsibly. In fact, it’s entirely possible that any one of them could be scraping your info at this very moment for their own dubious purposes. It’s up to you to be the guardian of your information, and, with that task in mind, we suggest that you take a moment now to clear any app permissions that have been stored and now sit unused within your Facebook and Instagram settings. Do it today, and do it regularly. 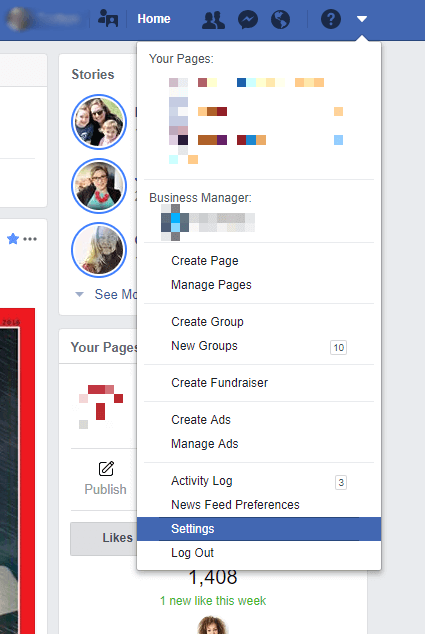 We pulled one of our phones and found that we had a whopping 157 unknown, unused, and unnecessary apps associated with our Facebook profile alone! 2. Click the drop-down menu on the upper right, scroll down to and click on Settings. 3. Find and click on Apps and Websites. 4. Marvel at the fact that you had no idea what was going on here! 5. Select any and every app that has no bearing on your life – it might be most of them. 6. Click the “remove” button. Depending on how many you have it might take some time. 7. You should receive a warning of what removal of the app could mean to your account settings and private info access. Remind yourself this is why you’re doing this. 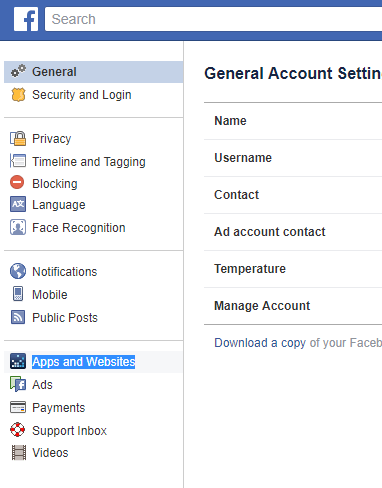 Clear app permissions on Facebook – done! 1. Log on to instagram.com (yes, the browser version). 2. Go to your profile and click on the gear icon (settings). 4. Stare in amazement as you have no recollection of giving these apps any type of permission. 5. Make the important decision of which apps must be voted off the Instagram island. 6. For each app that you wish would go away, select the blue “revoke” button. 8. 7. It will then ask if you’re sure you want to revoke the apps access… I assure you, you do. 9. 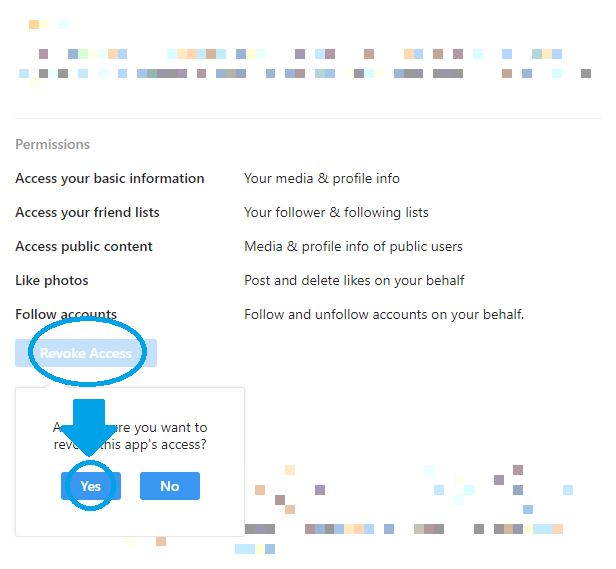 Select yes to revoke the apps access to your personal information, posting on your behalf, liking on your behalf etc. 10. Give a slight cheer each time you successfully regain a small portion of your privacy. 11. Continue to remove and revoke all apps that are not 100% necessary. Voila! Now that you learned how to clear app permissions, your privacy health is now (in our case) 157 times better than it was 10 minutes ago. Give yourself a pat on the (now security-savvy) back. Perhaps you’ll sleep a little better tonight, knowing that while these apps are sneaky, and gain app permissions that they don’t truly need, you are the boss and now have the power to revoke them at any time. Use your power for good. If your Instagram game could use further tightening, check out the editing and scheduling app, Plann. The app allows you to peek at competitors’ performance analytics and keep track of your hashtag sets, plus more not-to-be-missed features that’ll be sure to.